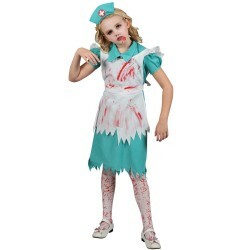 Create or complete your scary halloween fancy dress costume with our fake blood. 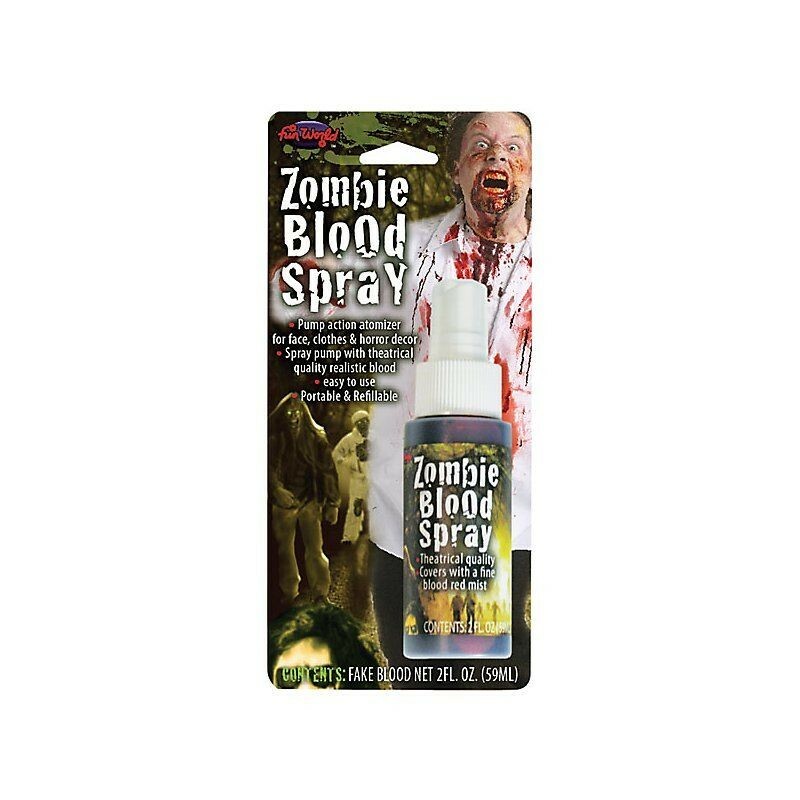 The blood is very realistic and comes in a spray bottle for easy application. 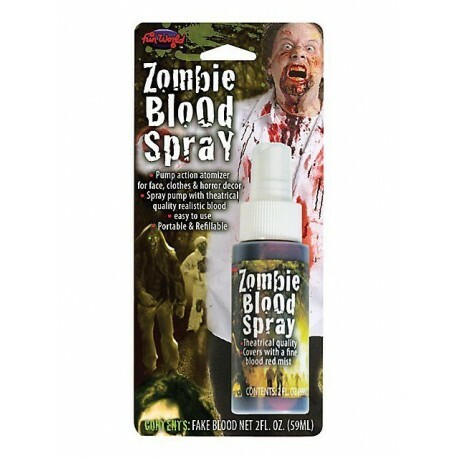 Use it to add more gore to a Zombie, Dracula or Dracula Bride halloween costume. Complete the look with realistic prosthetic wounds and mutations from our range of halloween horror make-up.